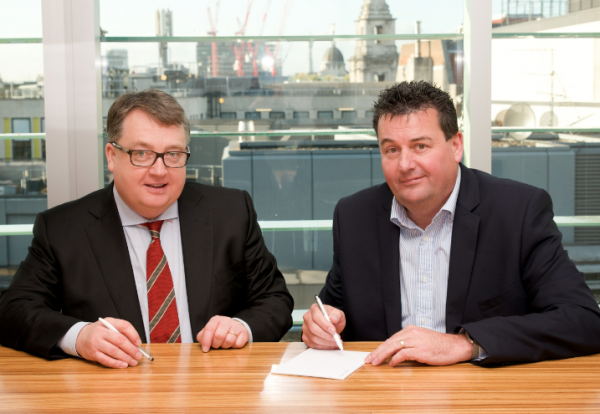 Acquisitive contracting group has bought Precision Lift Services Ltd for an initial cash consideration of £5.5m. The deal will see Lakehouse’s staff numbers top 2,400 as the lift installation and maintenance specialist joins the group. Precision is based in Upminster, Essex and currently employs 69 staff. In the financial year ended 31 August 2014, Precision reported a turnover of £11.6m and pre-tax profits of £0.5m. Stuart Black, Executive Chairman of Lakehouse, said: “This acquisition meets with our strategic objectives of buying complementary businesses which enhance our existing services. “Precision’s technical expertise and strong track record will allow us to capitalise on growth opportunities in London and the South East, as well as offering new services to our existing clients throughout the UK. 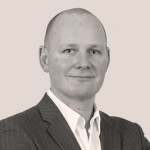 Graham More, Managing Director of Precision, said: “Joining Lakehouse is great news for Precision and for our clients. “After almost 20 years of developing our lift business, now is the right time to advance further as part of a bigger, stronger entity and an integrated compliance offering.